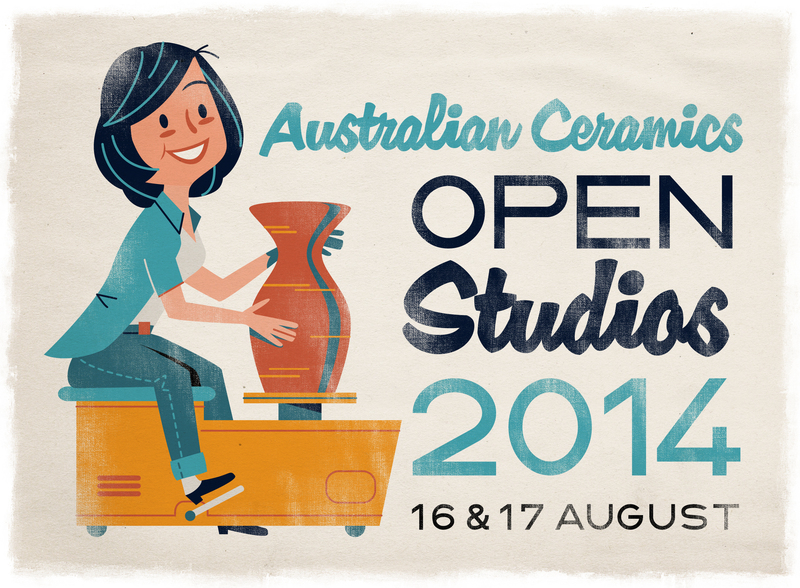 We want to link as many ceramic studios as we can muster around the country for Australian Ceramics Open Studios 2014, a national weekend of ceramic sampling, sales and mayhem! Before we are overrun with spring fairs, we will warm our studios (for those down south), open the doors and welcome the locals in to see what we make. Russell Tate (for The Australian Ceramics Association) has created a logo (see above) which will be available to participants to use when creating online features and /or printed fliers to distribute to your local networks. 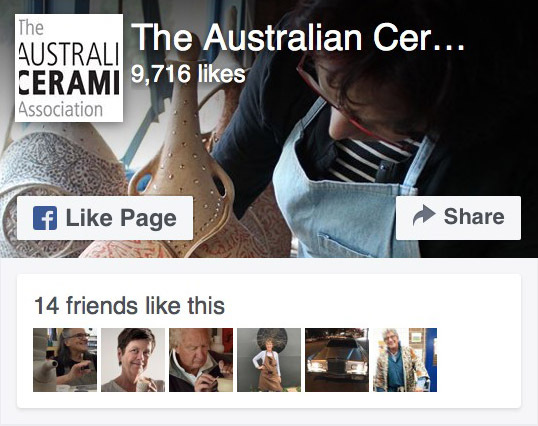 The EVENT page will also feature once again on www.australianceramics.com . To participate you (or your group) need to be a financial member/s of The Australian Ceramics Association and have public liability insurance cover (for the weekend of the event). Your liability cover may be through TACA, or if not through TACA, a requirement is that you provide TACA with a Certificate of Currency for your alternative cover. There is no fee to participate. The deadline for EOI is 16 May 2014.